State pension rates confirmed for 2019/20: how much will you get? Will your state pension get a boost in 2019? From April 2019 the state pension, along with other benefits will receive an annual boost – but how much can retired workers expect? This week, the government confirmed the basic state pension and the single-tier state pension rates from 6 April, as well as a whole other of other state pension-related benefits. Here, we explain the changes that will affect your pension payments in the 2019/20 tax year and how much extra cash you expect to receive. The state pension is a weekly payment from the government that you can receive once you reach state pension age. In order to qualify for the state pension, you need to make National Insurance contributions. If you reached state pension age before April 2016, you’ll be receiving the basic state pension, plus any additional state pension you may have built up. Those who hit state pension age after April 2016 will receive the new single-tier state pension. Both the basic and single tier state pension are protected by something called the ‘triple-lock’ guarantee. This means that they rise each year by the greater of; annual CPI inflation (announced in September every year), average earnings growth or 2.5%. From April 2019, the state pension will increase by average earnings growth, which came in highest at 2.6%. If you’re entitled to the full new single-tier state pension your weekly payments will increase from £164.35 to £168.60; a boost of £4.25 a week. Pensioners that fall into this category will be £221 better off by the end of 2019/20 tax year – earning a total annual income of £8,767.20. The table below shows how the new state pension rates have changed. Those receiving the basic state pension will get a weekly boost of £3.25 a week; taking the state pension from £125.95 to £129.20. The increase will give retired workers in the group an extra £169 a year, which works out to an annual income of £6,718.40. The table below shows how the basic state pension rates have changed. Find out more: how do I qualify for state pension? The additional state pension only increases by the rate of CPI inflation (announced in September) rather than being linked to the triple lock guarantee. This means that the additional state pension will only be increased by 2.4% from 6 April 2019. The maximum additional state pension you can earn is capped. In 2019/20, the cap rises from £172.28 per week to £176.41 per week. Pension credit is a means-tested benefit awarded to retired workers based on their earnings. From April 2019 both pension credit payments will increase by 2.4%, the CPI rate of inflation. This tops up your weekly income so it reaches a minimum sum set by the government. This will rise from £163 a week to £167.25 per week for a single person and from £248.80 to £255.25 for a couple. This is an extra payment from the government to reward you for saving towards your retirement. The maximum you can get as a single person rises to £13.72 a week (from £13.40), while the maximum for a couple goes up to £15.35 a week from £14.99. The pension lifetime allowance is the maximum amount that you can put into your retirement savings, tax-free. Your lifetime allowance increases by the rate of CPI inflation which is currently 2.4%. This means that from April 2019, the pensions lifetime allowance increase will from £1,030,000 to £1,055,000. This works out to an extra £24,800 in tax-free pensions savings that you can make. The table below shows how the pensions lifetime allowance has changed since 2006. The state pension is usually paid every four weeks and is deposited into your nominated bank or building society account. You may receive your state pension payment slightly earlier if it’s due around Christmas Day or New Year’s Day. The table below shows when state pension payments due between 24 December 2018 and 2 January 2019 will be paid. You can only claim the state pension once you reach state pension age, which is now 65 for both men and women. A month-long process called state pension equalisation started on 6 November 2018 to make the state pension age for men and women equal. There will be another increase in the near future and the state pension age is due to rise to 66 by October 2020 and again to 67 by 2029. A further increase to 68 is due to take place between 2037 and 2039. Workers can get a state pension forecast using the government’s ‘check your state pension’ website or through your personal tax account. 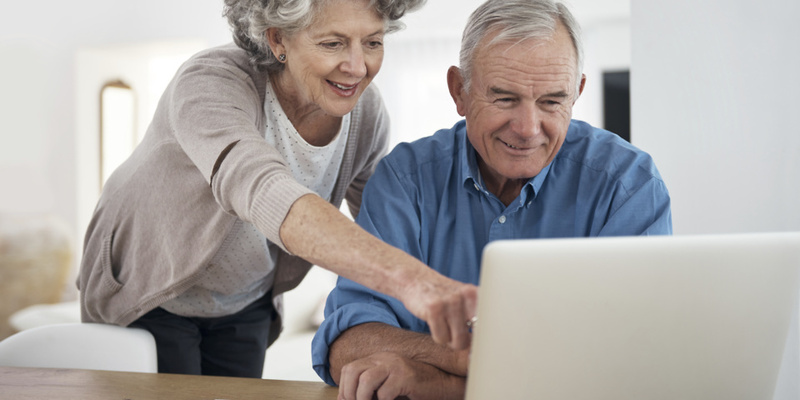 Getting in touch with the Future Pension Centre at the Department for Work and Pensions (DWP) can also provide further clarification about your state pension. Check out our pension guides for more information about the state pension and planning for retirement.